Author Denise Ditto announced today that Home from Decay Valley, book two in the Tooth Collector Fairies series, will be released in 2018. We met up with Denise at her home in Montgomery, TX to ask her a few questions about her new release. Interviewer: Tell us, Denise, how long have you been working on Home from Decay Valley? Denise: That’s a great question. I’ll give you the short version. 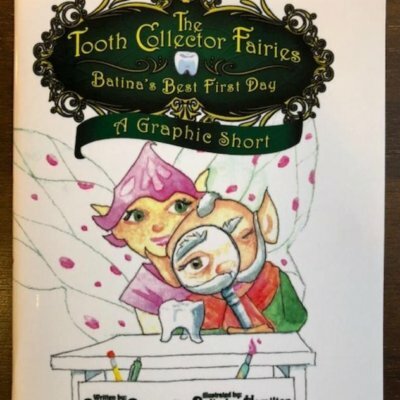 I asked a dental hygienist friend of mine to read the manuscript of “Batina’s Best First Day” and give me her opinion. Her feedback was, “I see what happens to the well-brushed teeth in your story but what happens to the teeth that aren’t well-brushed?” That is when I started formulating the plot for Decay Valley. It was 2015. 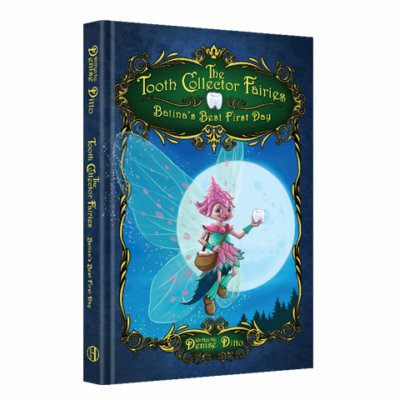 Interviewer: We learn in “Batina’s Best First Day” that a well-brushed tooth makes fairy dust. What will readers learn in Home from Decay Valley? Denise: We will learn in Decay Valley that being a Tooth Collector is more than just collecting lost teeth. 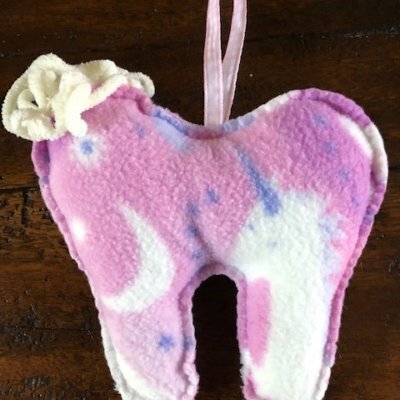 A Tooth Collector must also motivate children to take care of their teeth if and when the occasion arises. Decay Valley will also introduce the rules and guidelines that all fairies must follow. These guidelines are called the Five Fairy Principles. Interviewer: What else will be learn about in Decay Valley that you would like to share with our audience? Denise: All fairies must strive to be the best they can be. Sometimes that requires sacrifice and teamwork. Interviewer: Before we wrap up here today, we would like to know what’s next? Is there a book three in the works? Denise: Yes, there will be a book three; however, I haven’t started it yet. This book will be a little bit different than book one and two. It won’t be themed around brushing your teeth. I’m considering a story about a dance team competition. Interviewer: Sounds like fun. We look forward to hearing more about that idea. Good luck with your release of Home from Decay Valley. My granddaughter loves your first book and have 2 for my other 3 newbies due in this year. But how do I preorder your new book? I’ll need 4 with authors signature.